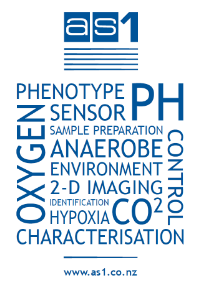 How Can You Do Oxygen Measurements in ppm? If the solubility of oxygen in the solvent is considerably higher than in water, ppm at saturation in higher. Do you have any other questions? Feel free to contact Anna.